Whichever market you look into, there’s always a variety of brands out there that it soon becomes a situation where you’re at saturation point and you don’t know where to look. Luckily for you, this is where we come in. The pocket knife market is no different, and in your search you’re likely to find a combination of poor brands along with the best pocket knife brands, so with our help, we want to divide the good from the bad and show you where you’re most likely to find what you’re looking for. See below for a list of the top pocket knife brands. SOG are a really good pocket knife brand. Hailing from Washington, USA, the brand specializes in all types of knife craft, but are well known for their pocket knives. Designing knives for both personal and craft use, the brand is extremely popular. The vast array of designs within the brands roster is one of the great things about the brand. 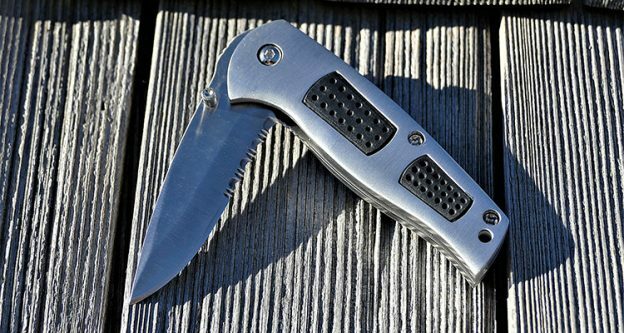 It offers your standard pocket knives, but also evolutions of that design such as the multi-tool design based around a standard pair of pliers. As proof of the quality within the brand, they are popular among law enforcement and military personnel. Spyderco is another American company, coming from Colorado, and are a cutlery brand specializing in knives and knife sharpeners. 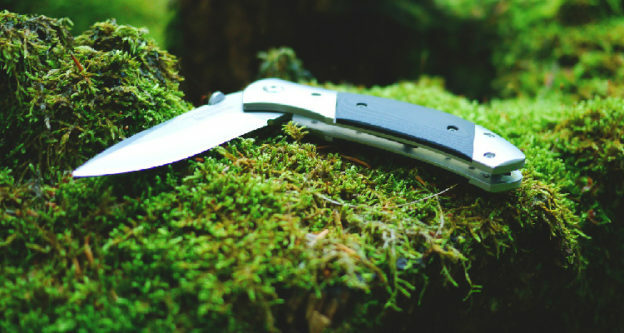 Although being a brand that offers a multitude of knife styles, it is the fold-away pocket knife style that are most popular amongst their product list. Although not one of the most famous companies in the market, Spyderco are a really good pocket knife brand who are as known for their unique designs as they are for anything else. Their history is long ranging with the company being founded in 1974. Behind their unique design is a willingness and want to collaborate with a multitude of custom knife makers, to bring excitement and difference to the market. 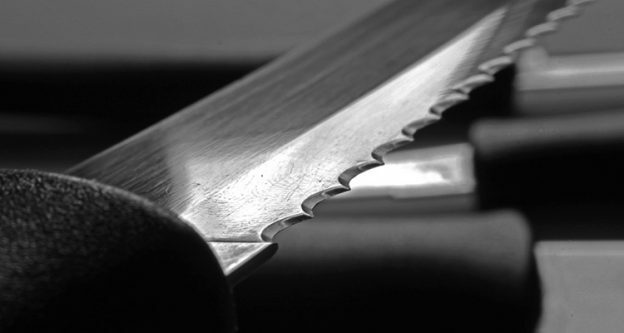 The most famous name within the marketplace, Victorinox is steeped in history and tradition. Formed as a company in 1884, the Swiss knife-makers are probably the best pocket knife brand in the whole of the world. Their design – red handle, multiple appliances – is a staple of the industry and recognised the world over. It’s very unusual for a niche brand to transcend into public consciousness, but Victorinox has been that brand for years. The sole supplier of the Swiss armed forces, they are also the biggest manufacturer of pocket knives in the world, proving their status as one of the best pocket knife brands around. The name Smith & Wesson is a household name across the world, but it isn’t as known for its pocket knives as much as it is known for its other hunting accessories, primarily shooting and firearms. 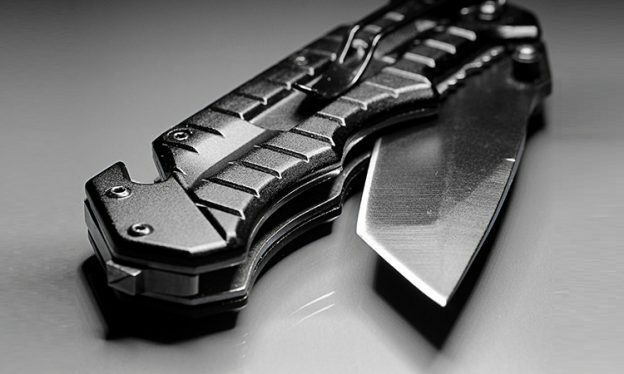 However, since its acquisition of Battlefield Technologies – the hunting accessories company – they have started broadening their product range, so expect to see more and more hunting and pocket knives from them in the near future. Their category strength right now is low, and lots of their knife offerings are smaller and cheaper than a lot of other brands, but as they claw their way into the market, expect them to start producing more niche, high quality products to rival the other good pocket knife brands. The guys behind TAC Force have presented a unique and unusual set of products that are exciting and high-tech. A fairly low-level manufacturer, the reason I think this is a great little company is because of their exciting design spec on each knife. They’re adding new features – one knife has laser guidance abilities – and their designs are more for a younger crowd, with exciting visuals and interesting shapes and sizes. Above are some of the brands that are in the market today. These aren’t all, but some of the top pocket knife brands doing the rounds. It’s really important to recognise that personal preference is always the biggest convincer, but there’s no need to merely take out word for it. Have a look at these brands for yourself and you’ve see they are good pocket knife brands. I’ve picked out a wide variety – from the TAC Force brand with their unusual style, to reliable and popular Victorinox, who are know the world over. 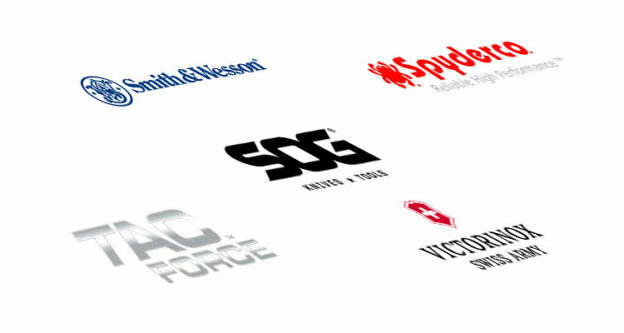 There’s some brands here that aren’t huge specialists, but are looking to enter the market more and more (Smith and Wesson) and I can see them becoming a big player before of the force they have behind them in other, similar industries. I’m sure you’ll get all of the background knowledge you need within this pack, but we’ve included the links in here so you can have a look around for yourself.